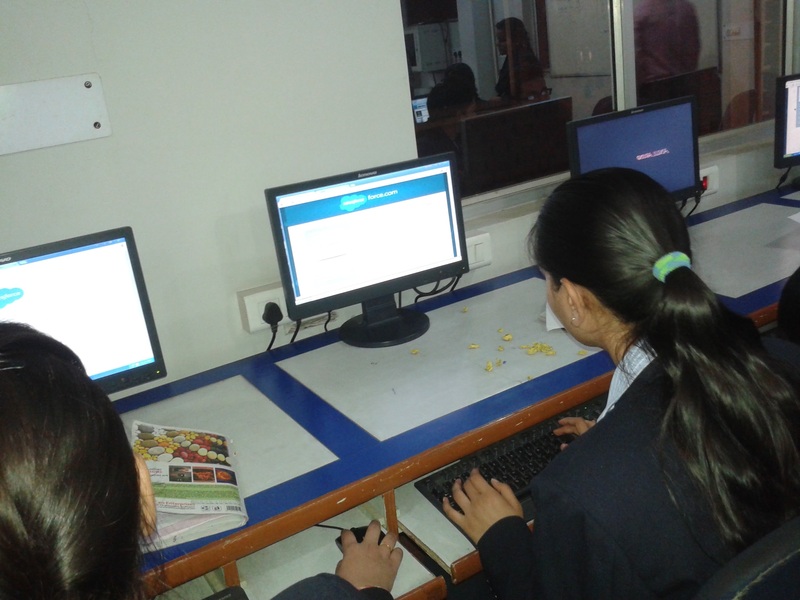 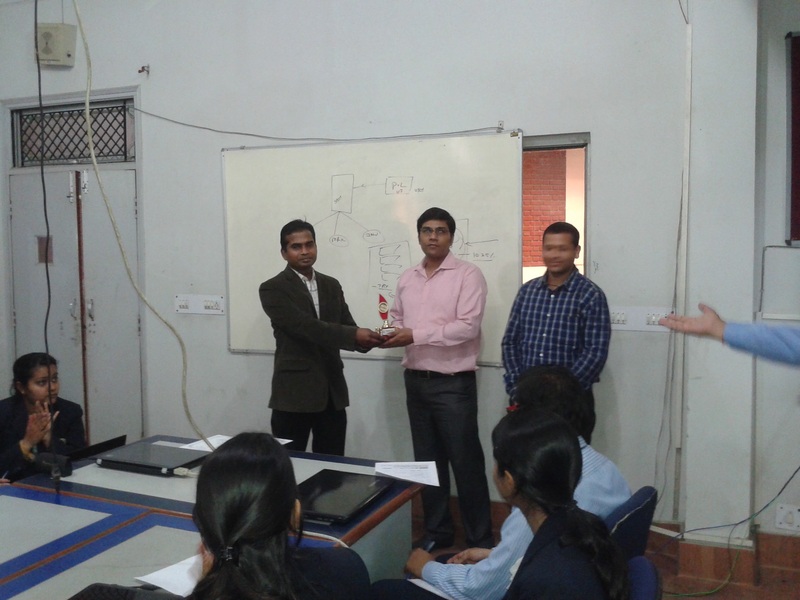 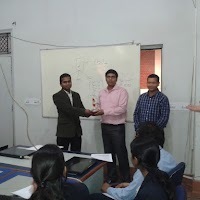 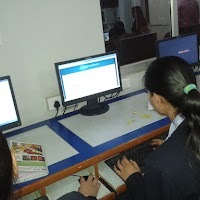 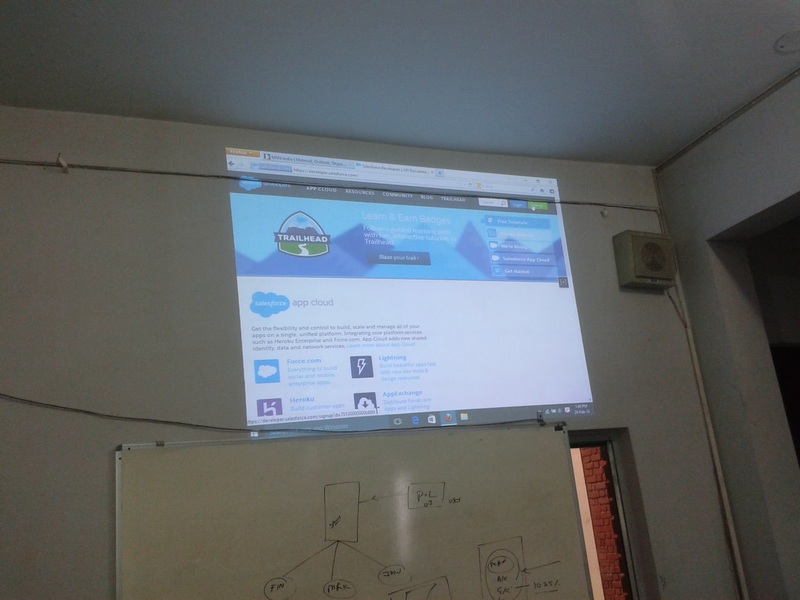 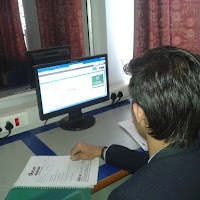 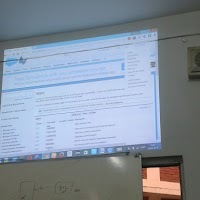 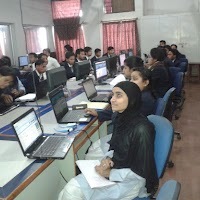 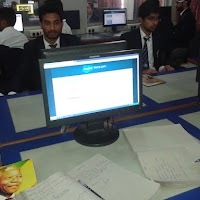 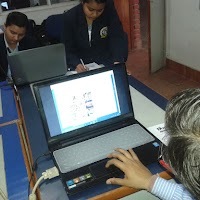 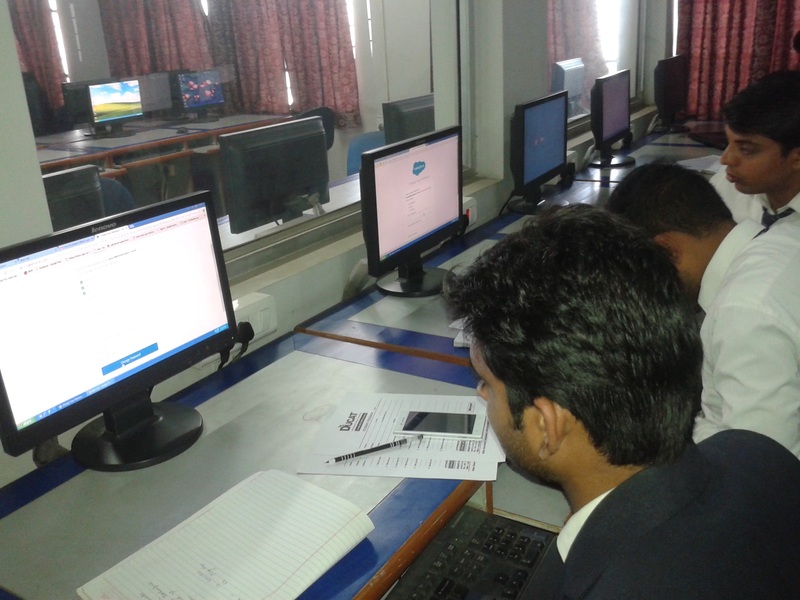 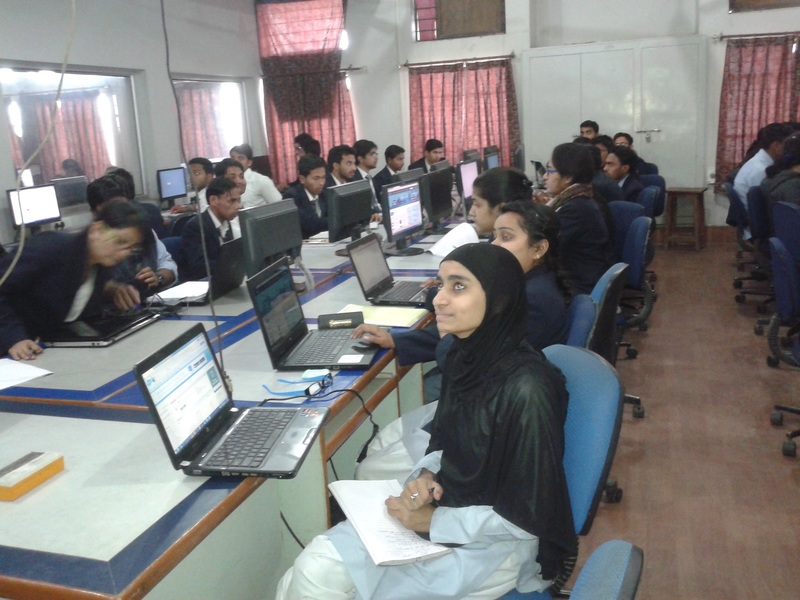 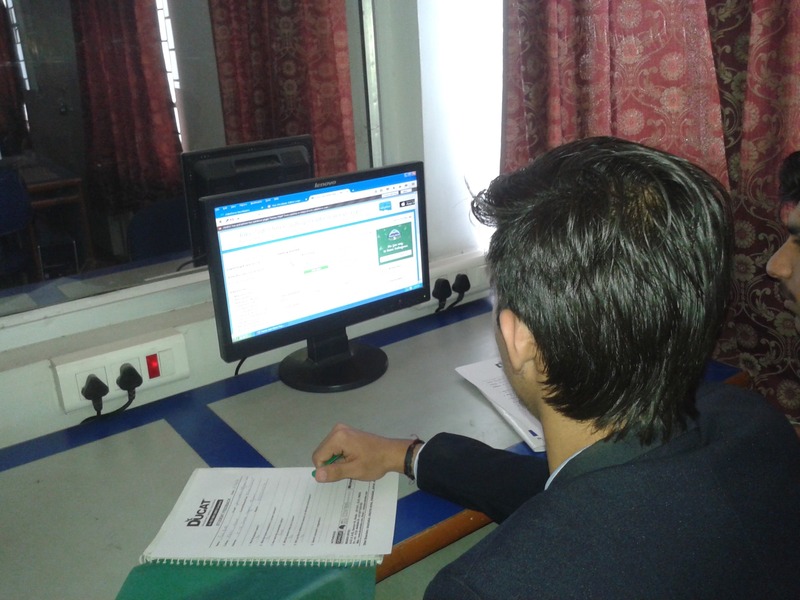 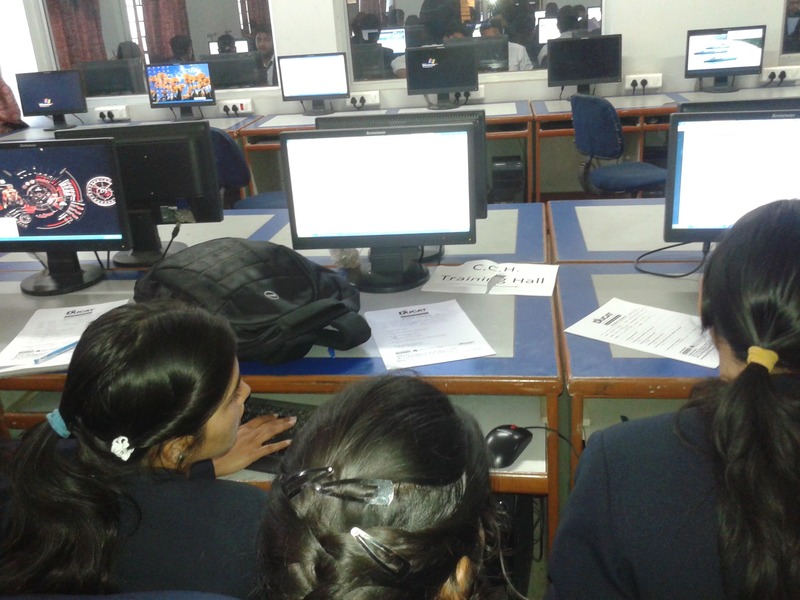 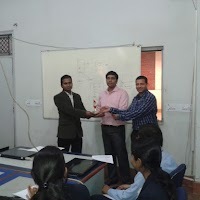 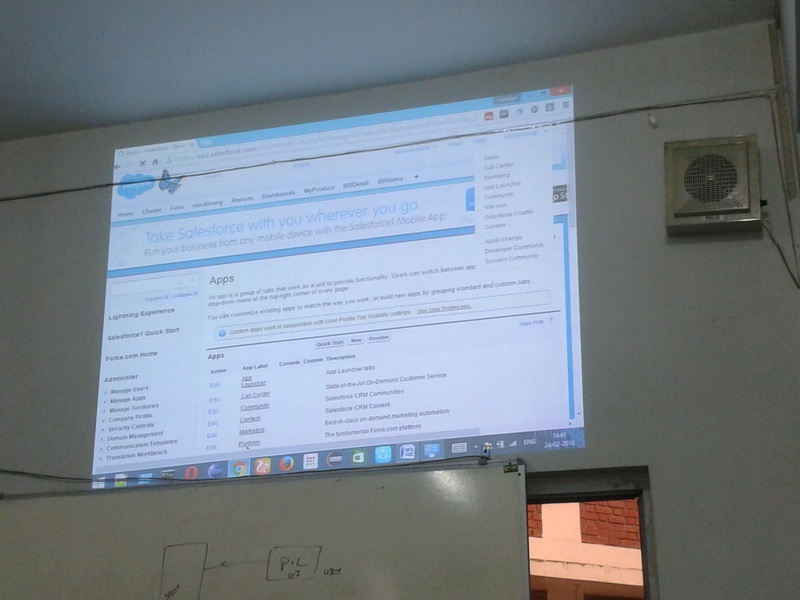 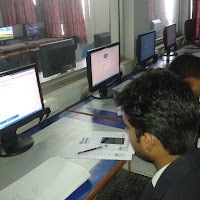 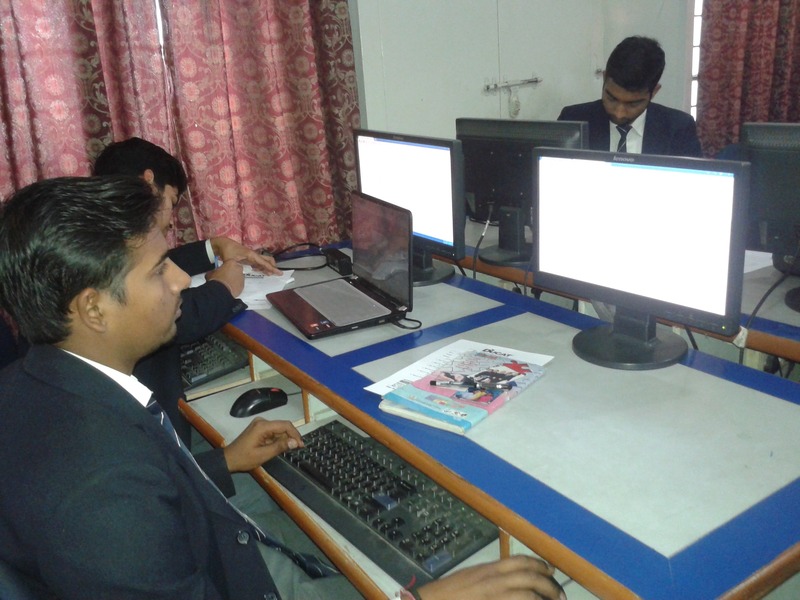 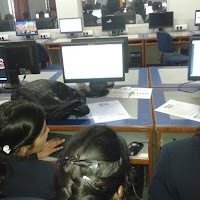 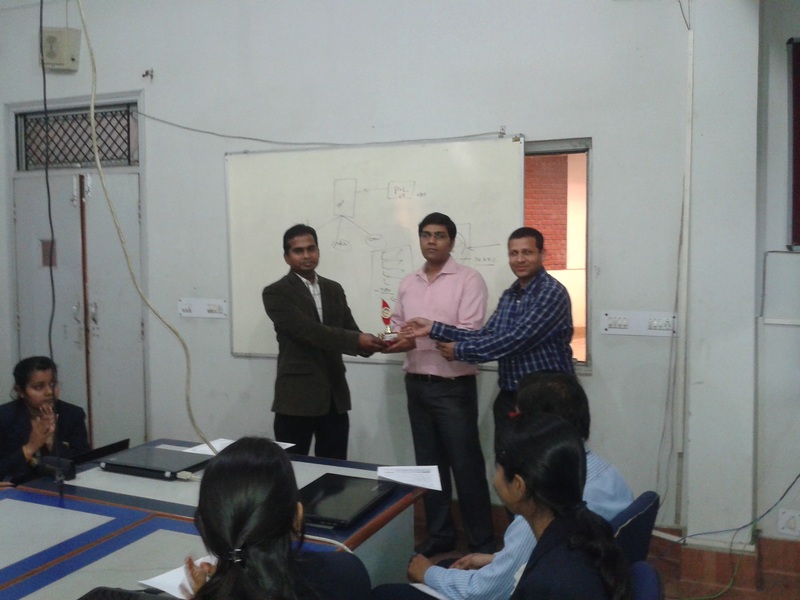 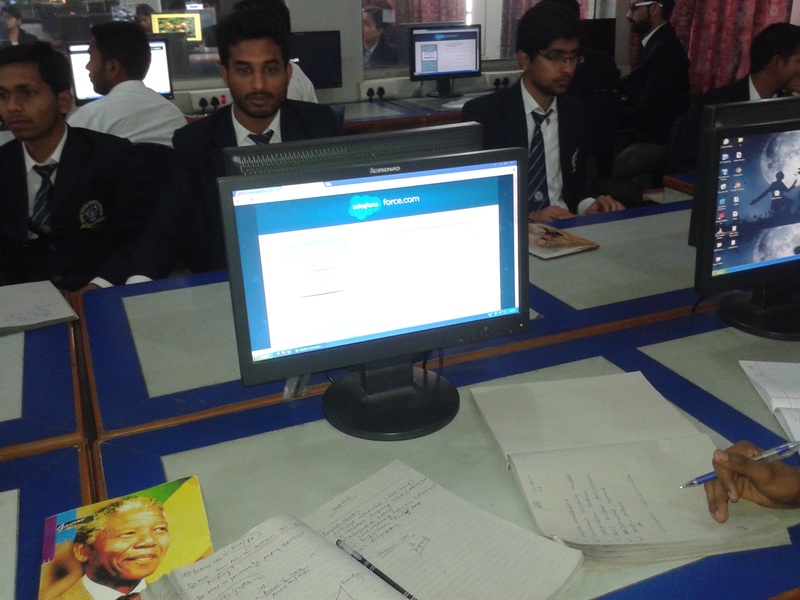 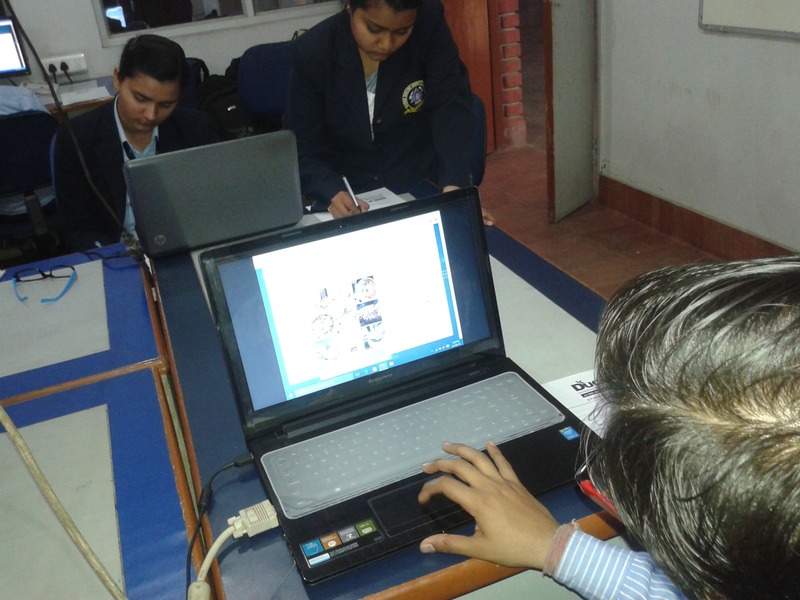 Abhikalan, The Society of Computer Science organized a workshop on Salesforce app and Cloud Implementation using Salesforce framework on 24 February. 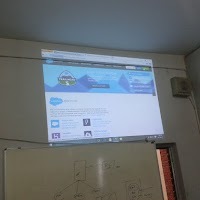 Salesforce.com (stylized as salesƒorce) is an American cloud computing company headquartered in San Francisco, California. 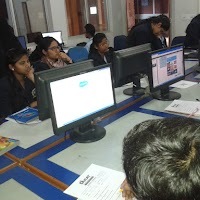 Though its revenue comes from a customer relationship management (CRM) product, Salesforce also capitalizes on commercial applications of social networking through acquisition. 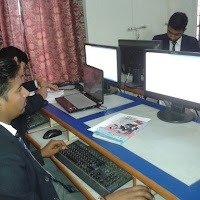 As of early 2016, it is one of the most highly valued American cloud computing companies with a market capitalization of $45 billion.